Cider Mill Hickory combines the charm and nostalgia found in a vintage cider mill. 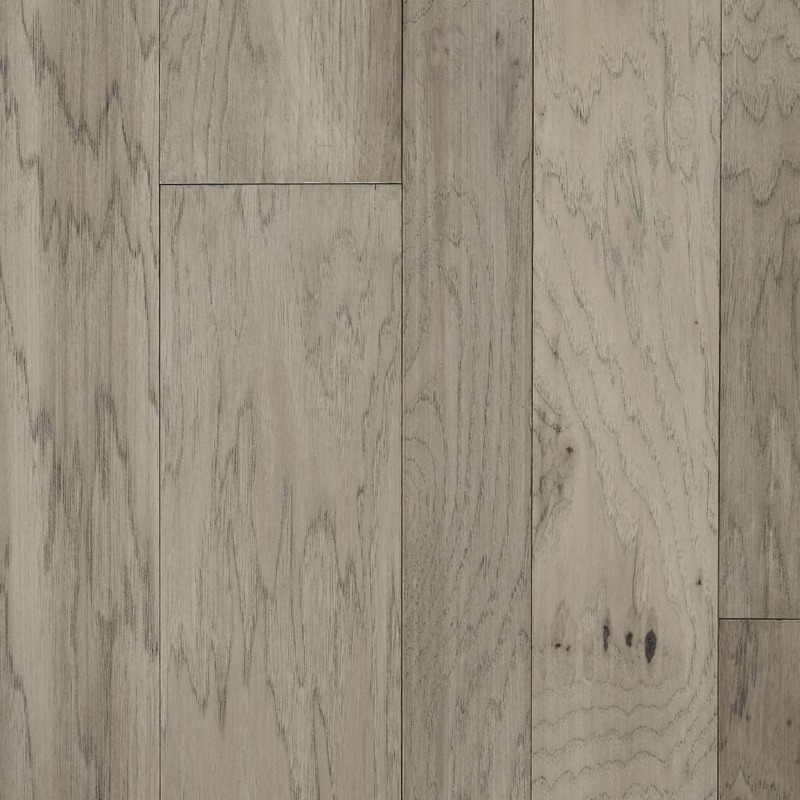 With its s one of a kind hand staining technique, Cider Mill Hickory showcases a natural plank to plank color variation ranging from light to dark values. 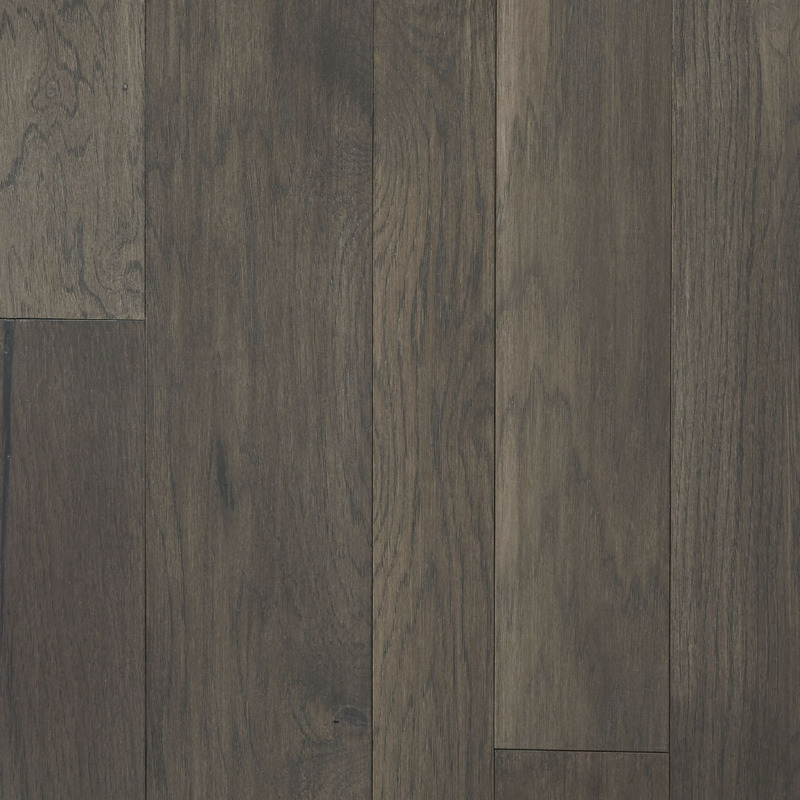 Cider Mill Hickory will blend perfectly into any home décor and become the focal point of the room.